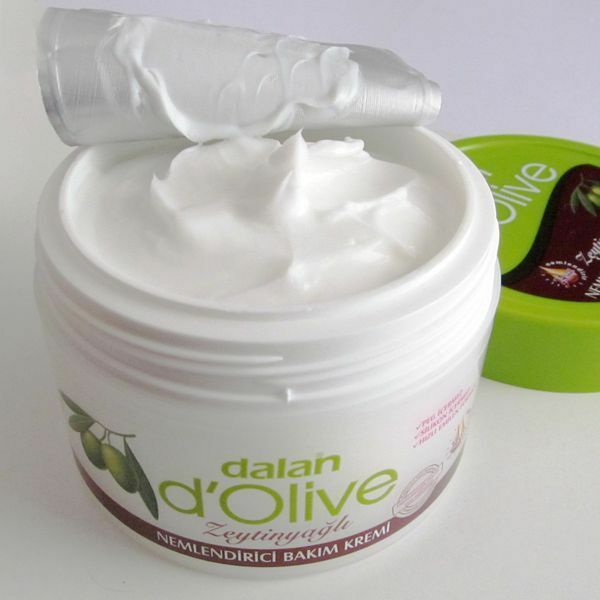 Dalan created the D’Olive Body Butter for you with 70 years’ experience in producing 100% olive oil soaps, guaranteed by Dalan quality. Enriched by Shea Butter and Aegean olive oil with silicon free and peg free formula with natural oils help to strengthen, rejuvenate, soften and give a silk like feel to your skin. 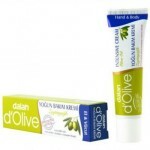 The vitamin E and anti-oxidants contained in olive oil protect your skin from the effects of external factors. 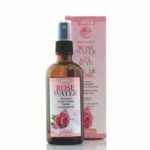 Dermatologically tested, approved and recommended for use on sensitive skin. 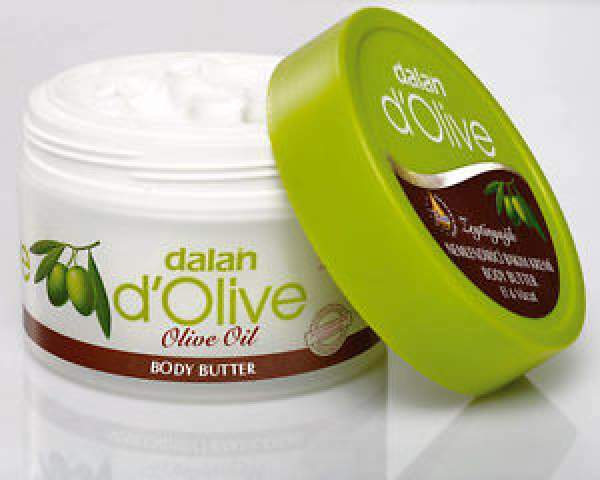 Tags: Where to buy Dalan shea olive olive body butter, zeytinyagli el & vucut kremi Kanada, lotion, moisturizing cream Canada, Toronto, Mississauga, Montreal, Calgary, Ottawa, Edmonton, Mississauga, Winnipeg, Vancouver, Brampton, Hamilton, QuebecCity, Surrey, Laval, Halifax, London, Markham, Vaughan, Gatineau, Saskatoon, Kitchener, Windsor, Regina, Richmond, Richmond, Hill, Oakville, Burlington, Oshawa, , Catharines, Cambridge, Kingston, Whitby, Guelph, Ajax, Thunder, Bay, Vancouver, Milton, Niagara Falls, Newmarket, Peterborough, Sarnia, Buffalo, Fredericton, Alberta, British Columbia, Manitoba, New, Brunswick, Newfoundland and Labrador, Nova Scotia, Ontario, Prince Edward Island, Saskatchewan, Northwest Territories, Nunavut, New York, Los Angeles, San Francisco, Arizona, Washington, Florida.